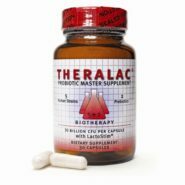 Welcome to the Master Supplements selection. 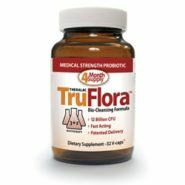 The corporation’s mission is to research naturally occurring, symbiotic, probiotic micro-organisms and bioactive prebiotics and develop high potency nutraceutical products based on this research. The corporation utilizes prominent scientists in a worldwide network to achieve this objective. 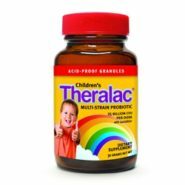 Theralac®, with two patents pending, is the first product to be introduced by Therabiotics. 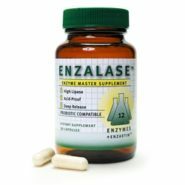 Enzalase®, the enzyme master supplement, is the second product introduced by the company. 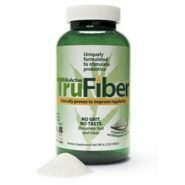 BioActive TruFiber™- a no grit-no taste soluble fiber with bifidogenic enzymes- is the latest addition.